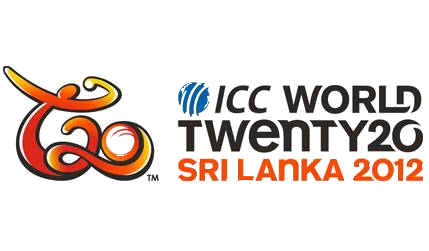 As we enter the month of September, the countdown for much awaited cricketing event of the year “ICC World Cup T20 2012” has just started. With just two more weeks to go, this time it will be the turn of SRI LANKA(one of the beautiful Islands) to host the championship. The event will start on September 18, 2012 and lasts till October 07, 2012. The first inaugural match is going to be played between Zimbabwe and Sri Lanka on September 18. There is no doubt that this newly introduced Twenty over version of game has won lots of fans with its face pace and unexpected results. With 12 nations participating under 4 groups, there will no shortage for mind blowing performances on the field. Get ready to experience the real thrill and fun.